After a successful India Live! program in July, 5th Avenue once again brings you India Live! Enjoy a day experiencing Indian heritage and culture at our new homeland. Organized by 5th Avenue Media & Entertainment in association with TV Asia and Public Spaces Authority, India Live! is an humble attempt to showcase a cross section of the rich cultural heritage of India and its diaspora to the larger community in Bay Area. Be it music, dance, artwork, clothes, colorful creations, cricket, places, food, bollywood, and many other such things, India and its Diaspora is always a mystery unveiling a mosaic of cultures. India LIVE! is a series of downtown fest, to connect India's heritage to the mainstream for an inclusive community respectful of wide and diverse cultures. 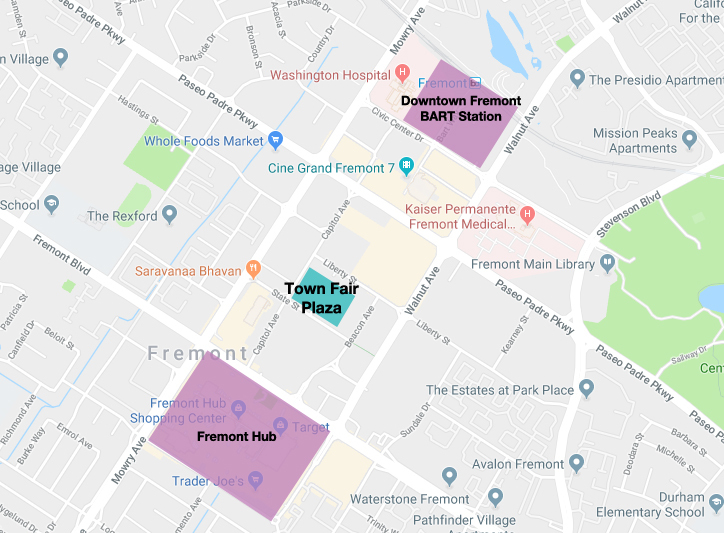 Nov 3 event is a fun networking evening in your downtown Fremont, a mini fest with family and friends - enjoy the entertainment, a mini South Asian bazaar, ethnic food, outdoor beer garden, mini golf, games, TT, and many fun stuff at one place- only for YOU... There is lot of activity for kids too. The evening will end with a fun garba/dandia program. Part of the proceeds will be donated to a charitable cause supporting kids. Enjoy a slice of India and its diaspora. See you at the event - Team India LIVE! We thank all our family and friends who have supported us in all our ventures - be it non profit or community.